This is already the third set of our September Giveaway Galore. You can still join the first two sets here and here. 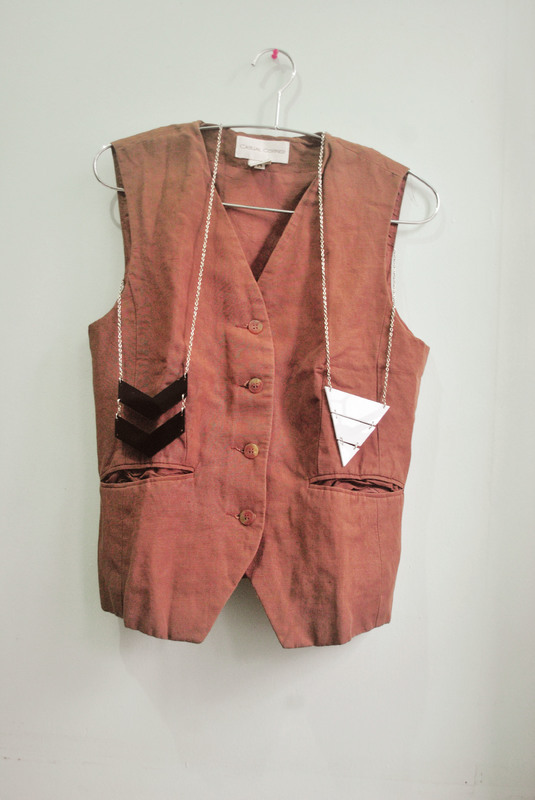 One winner shall have the arrow down and inverted triangle necklace from Personalized Accessories plus the brown vest from our own online shop Steal My Closet.